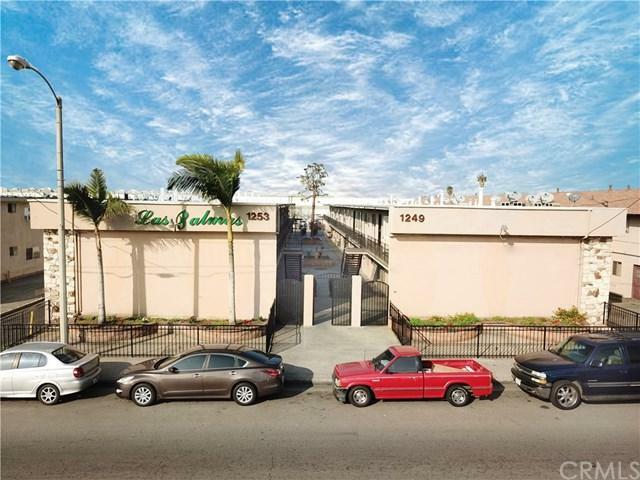 We are please to offer the "Las Palmas Apartments", a 36-unit apartment community in the city of Montebello. 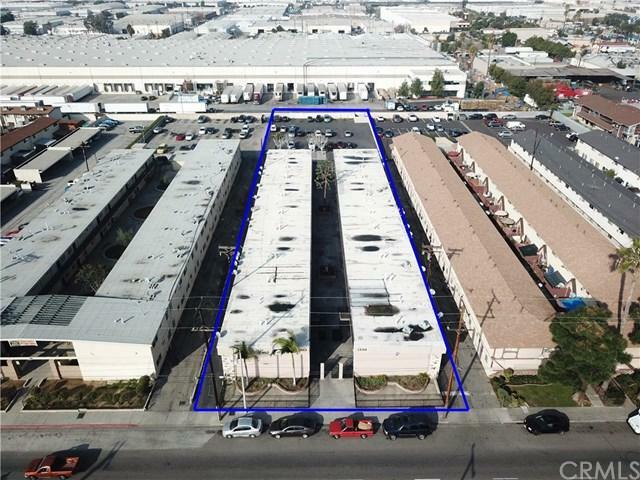 The city of Montebello is known for its exceptionally strong rental market, with 55% of its population being renters. The city is ideally located near the 5, 605 and 710 Freeways, allowing its residents easy access to all of Southern California. 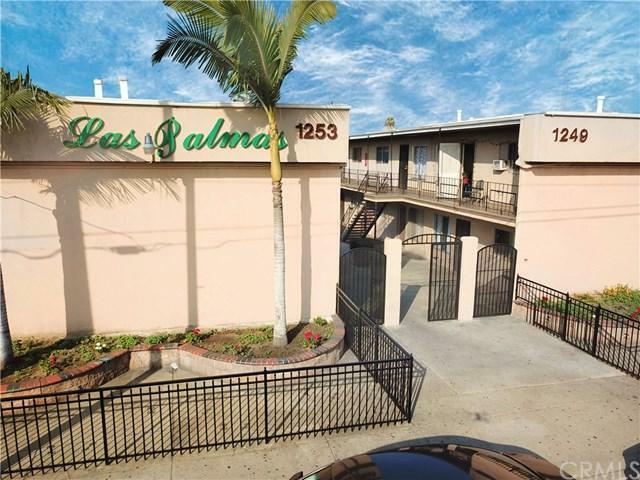 The Las Palmas Apartments is comprised of (3) one bedroom/one bathroom units, (30) two bedroom/one bathroom units and (3) three bedroom/one bathroom units. 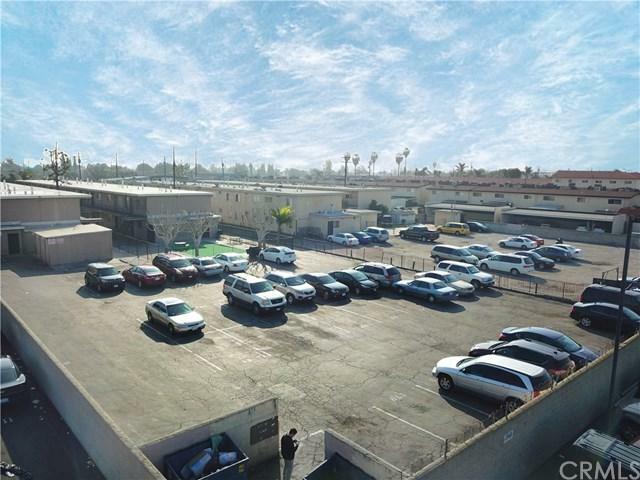 Tenants enjoy on-site laundry, gated play area and open parking. This investment opportunity offers tremendous upside potential on current rents, that are not subject to rent control making Las Palmas Apartments an excellent investment opportunity. Sold by Samuel Mikhail of The New City Realty.